In this, the fifth resource in our “Figures of Speech” poster series, the focus is on Personification. Personification is a Figure of Speech which is commonly used in creative writing. 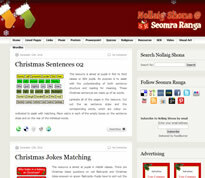 This pack contains twenty-one posters illustrating some common uses of personification. 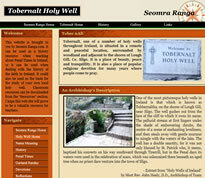 There are also explanation posters included in the pack. 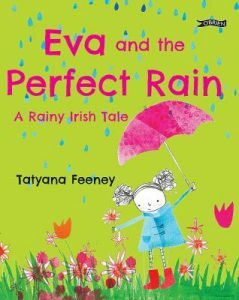 “Eva and the Perfect Rain” is a picture book by Tatyana Feeney. 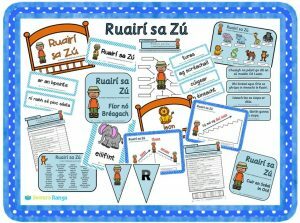 This resource pack is based on the story “Ruairí sa Zú” from the book “Bunoscionn le Ruairí” by Colmán Ó Raghallaigh and Anne Marie Carroll. 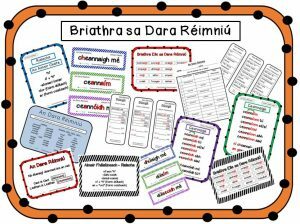 The resource pack contains 22 different files with 134 pages of resource material to accompany a unit of work based on the story. 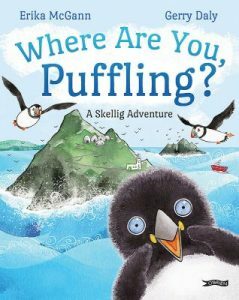 Book Review: Where Are You Puffling? 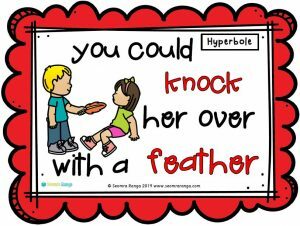 This is the third resource in our “Figures of Speech” poster series. 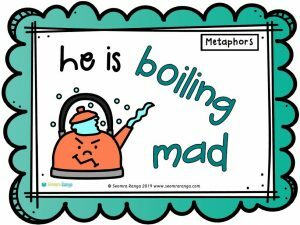 Metaphors are Figures of Speech which are commonly used in creative writing. This pack contains fifteen posters illustrating some common metaphors. There are also explanation posters included in the pack.